Breakthrough Blogs: 2014 Celestial Events, A to Z Tip, Facebook ISWG, Escalation Countdown, Noah, and 2014 Wormfest. 2014 Celestial Events, A to Z Tip, Facebook ISWG, Escalation Countdown, Noah, and 2014 Wormfest. New Page Tab: Check out my new page 2014 Celestial Events. You’ll find all the amazing astronomical events on tap for this year, which includes everything from meteor showers, comets, planets, solar and lunar eclipses, and much more! You will be surprised at what you can see with an average telescope or a very good set of binoculars. You can even see many of these happenings with the naked eye. I encourage you to stop by the first of every month and see the awe inspiring events in the nighttime heavens above us. A to Z Tip: I notice when reciprocating to a comment that some bloggers have multiple blogs to choose from. Sometimes as many as seven or eight. And most of these sites have had no activity in a very long time. During A to Z people like to visit as many blogs as possible. But having to run though so many links in order to find the main blog can be frustrating. If you have multiple blogs but have not posted on them in a while, hide or delete the links for A to Z. You can always add them again after the challenge. Speaking of A to Z: Stop by the A to Z Challenge’s Site for a special post dedicated to one of the team’s co-hosts Jeremy Hawkins who broke his ankle last weekend and required surgery. He’s laid up for at least two weeks. Let’s give Jeremy, a really awesome person, some support. 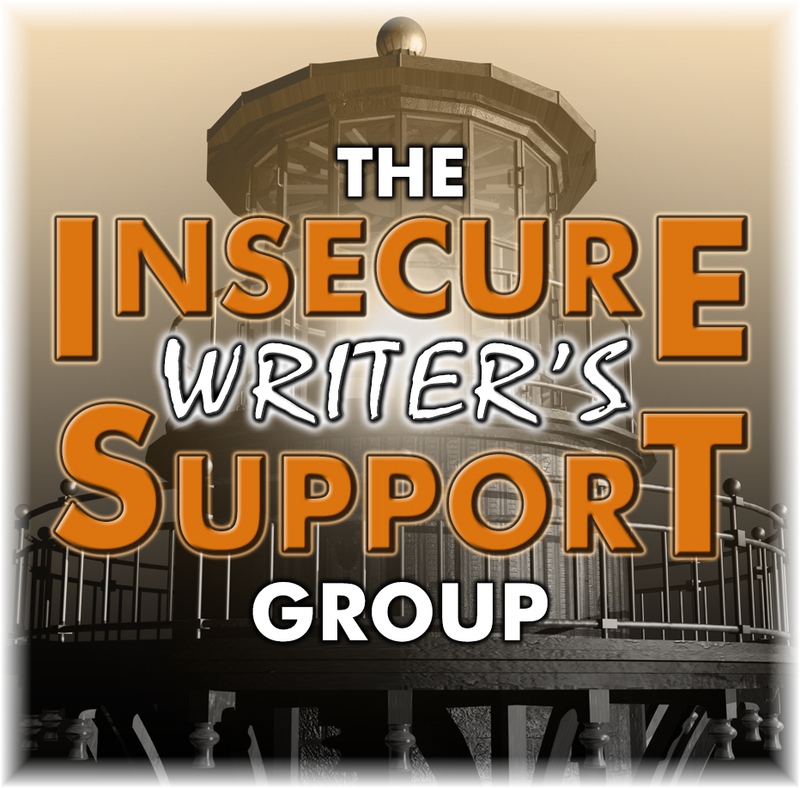 Facebook IWSG: If you haven’t checked out the Facebook Insecure Writers Support Group, take a moment to do so this week. Lots of really good stuff going on over there. Escalation Countdown: As of Monday, It’s only twenty two days until Escalation: The Adventures of Chase Manhattan is released! I hope you will join me in one way or another. We'll kick things off at Captain Alex Cavanaugh's place. No, not his house. His blog. Everyone's invited. Author of the Week: Laura Hillenbrand. I’m breaking tradition from books written by my blogging friends. Unbroken is an amazing true story of Louis Zamperini and one of the most extraordinary odysseys of the Second World War. It’s a story of Survival, Resilience, and Redemption There will be a movie out later this year on this book. Awesome book. If the movie is half is good it will be worth seeing. 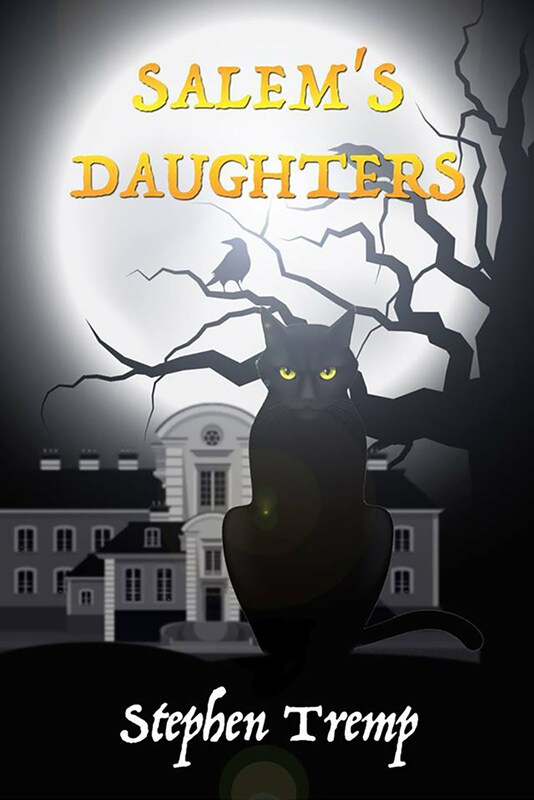 Click on the image at the top of right of my blog for a full synopsis. What To Watch: Noah. Staring Russell Crowe and Emma Thompson. Okay, so I don’t normally do movie reviews, but I do make exceptions as this falls into the category of how old the Earth and the universe is. 14.6 billion years or six thousand years old. 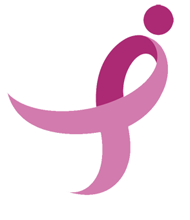 I’m very passionate on this topic and will expound more on my post at the A to Z blog Thursday February 21st. The flood of Noah plays a huge role in this argument. Tune in next Thursday. Trust me, you won’t want to miss this one. I’m really looking forward to this movie March 28th. Not sure how close the script will adhere to the biblical account. The event is pretty straight forward. No wormholes though. Regardless, the special effects alone will be worth going. 2014 Second Annual National Wormhole Week: If you haven’t signed up for the 2014 Wormfest hosted by Alex Cavanaugh, L. Diane Wolfe, and myself, simply sign up on the Linky List below. 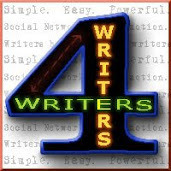 And CLICK HERE for a synopsis of the Blogfest. It will be out of this world! 22 days to Escalation and counting!! Wow!!!! 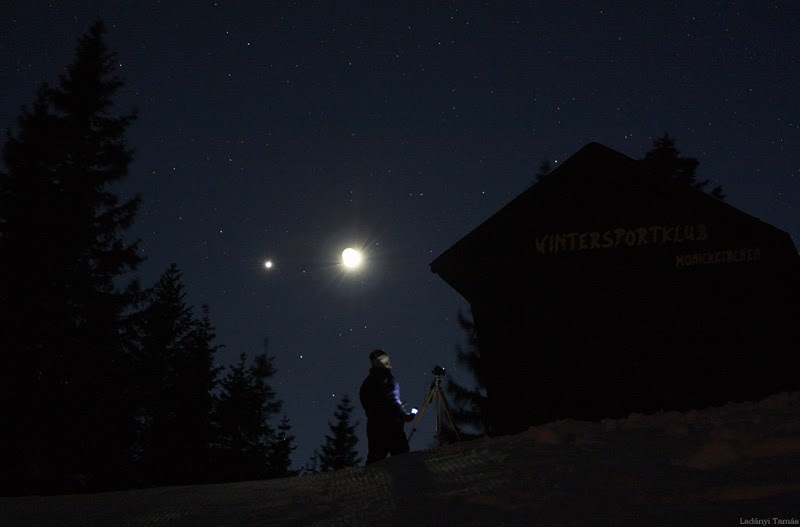 The Occultation of Regulus! Now isn't that a GREAT title for something. The Occultation of Regulus. I love it!!! Yes!! I couldn't believe there's a Noah film out - I mean - it'll be very interesting to see how they tackle this well known much cherished biblical tale - I just wasn't expecting this trailer when I went to see the Hobbit! LOL! Awesome there's only 22 days to Escalation. And yes, I find a lot of bloggers on people's blogger that they haven't used for years. More frustrating when there is more than one like you said. Getting closer to release day! Excellent tip - it's frustrating when you can't find someone's main blog. Jeremy is getting a lot of comments at the A to Z Blog, which is awesome. And really hoping they are faithful to the story of Noah. 22 days! I'm excited about the blogfest and will promote it again this Friday. Noah's Ark is my favorite story in the Bible. I really hope they do it justice. Love the title Escalation. I am super excited and happy for you Stephen. I too have noticed that many bloggers who leave comments on my site have as many as five blogs (most of which have not seen any activity for a long time). I have to visit all five and see which has the most recent posting and leave a comment. And a few still have word verification. Sigh. Rachna, I feel the frustration. I try to remember which blog to associate with someone with a bunch of links, but I always forget. And yeah, the word verification is the last straw. I give up at that point. I find gazing up at the night time sky is a great time for finding inspiration. Lots of great writing comes out the following days. That is great advice for A to Z. I'm looking forward to Noah and your post about it. We do live in an incredible universe and it's fun to peek beyond our atmosphere! People who sign up for hops and then don't post drive me crazy! Even more annoying is when a hop is dedicated to getting new follows, I determinedly go, comment, and follow everything from Google Friend Connect to Bloglovin on 50 people's sites -- and get 5 follows back. Seriously? Hear. Hear. Lexa! It also annoys me when people don't turn off their verification. Just monitor your site for heaven's sake. 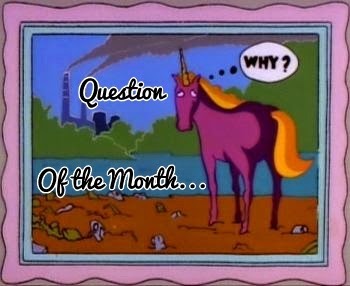 As to multiple blogs. . .I can barely manage one let alone several. Take those unattended puppies down. There! I've vented. Thanks, Stephen. I'll popover to wish Jeremy well. This A to Z tip is a biggie. Just this morning I visited five blogs where there were between five and eight links. And one had word verification. Make it easy for visitors to visit, read, and comment. At least for A to Z, loose those extra blogs that are no longer in use. Fantastic new tab! I had an astronomical calendar on my office wall last year, but this year it's Doctor Who. I've already visited the A to Z blog today. I've come across some problems with multiple blogs in lists just today. It is frustrating. Hi Steve! Did you hear we had a fly-by from a Near Earth Object today? a few km long and about 9x the distance of the moon, but still close enough! Thanks for signing up to the #A2ZReveal - and why am I still last on the #wormfest sign up?? A to Z Challenge Theme Reveal Blogfest - Sign Up Now! Yay! Thanks for the A to Z shoutout! Also, welcome to the Theme Reveal Blogfest! :) Looking forward to seeing your theme. It's tough to keep up with multiple blogs sometimes. Your A - Z tip is really good. I'd like to add that even if bloggers can't keep up with all their blogs, they can share a post directing people to the main blog, and letting their followers know what's happening. Communicating with our followers is important, especially when we get busy and can't keep up with our regularly scheduled posts. I'm excited to see Noah too. I'm also looking forward to checking out your Celestial Events page. Great A-Z tips there. 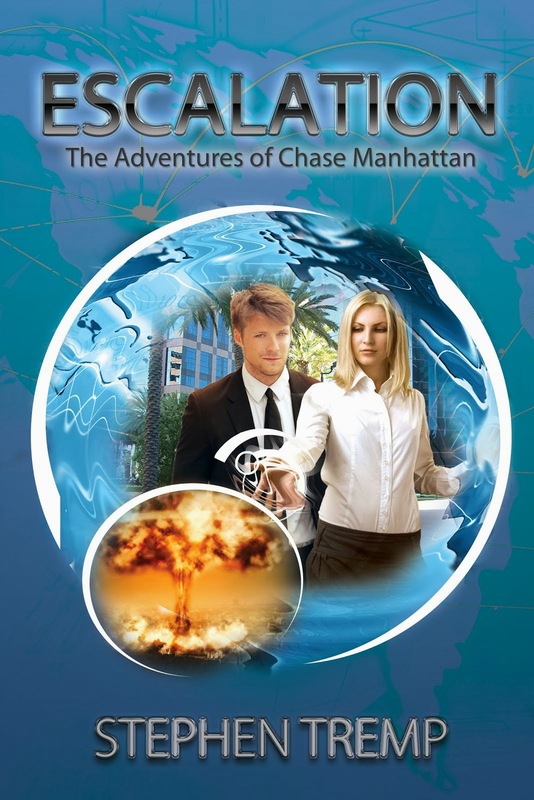 And I have to say, "Chase Manhattan" is a really cool sounding name. And a nonsensical verb phrase, because Manhattan can't run away from you. ;) Nice to meetcha. Hi Stephen. So much to look forward to in the skies if you're a fan. Could be a bit scary. I'm with you with the multiple blog thingo. Bloggers need to delete/hide old blogs they rarely/never use. It slows a visitor down and no one has the time to play around too long looking for the right blog. Having more than one blog is fine - I have 5 ish, but I hide most and just have a link at the top of my main blog. I hope people refer to the 2014 Celestial Events page throughout the year. Our universe is far too exciting to go unnoticed. Yay! 22 days. So exciting. The A to Z Challenge is going to be epic this year, eh? Can't wait. Good look on the launch. My blog's yours if want a spot/mention. Let me know. And I can't wait for Noah. I've seen some amazing movies lately. Gravity was awesome! 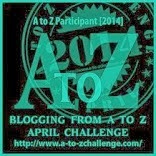 I've never done the A to Z challenge, but I enjoy reading other people's posts. Great post! Look forward to seeing you in A to Z!